President of Kosovo, Hashim Thaci announced the decision to hold extraordinary mayoral elections in North Mitrovica, Zubin Potok, Leposavic and Zvecan, all areas inhabited by a Serb majority. The elections will be held on 19 May this year, but the Serb List will not take part in these elections without first consulting authorities in Belgrade. 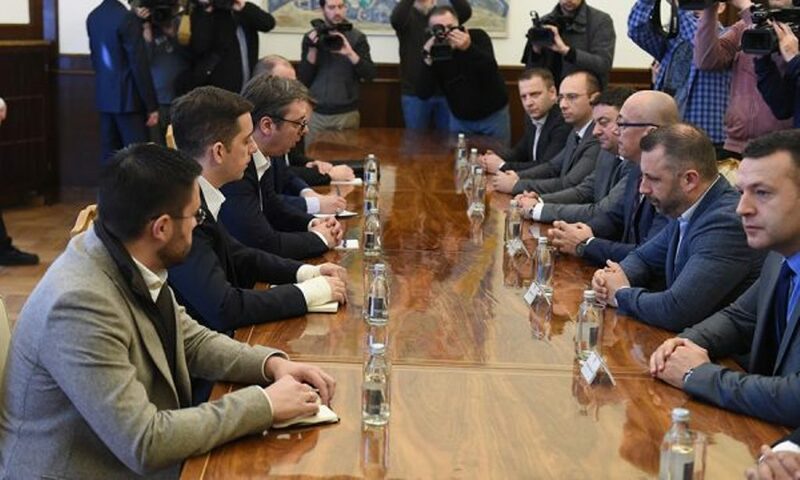 Vice chairman of the Serb List, Igor Simic says that the decision whether to participate or not in these elections will be taken once consultations are held with Serbia’s president, Aleksandar Vucic. “We will hold consultations with president Vucic and we will take a decision which will uphold the interests of the Serbs living in Kosovo”, Simic said.